Tough, reliable and highly-capable – the Toyota Tacoma is the type of truck that elevates the entire segment and provides drivers with a no-hassle/all-results experience on the road. After all, we’re talking about Toyota here, and Toyota does all the conceptualizing, designing, developing and testing to ensure that when a vehicle leaves their care and makes its way to our lot that you get a fantastic vehicle. 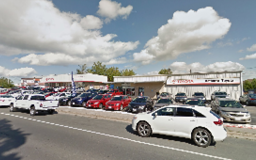 Bathurst Toyota has the Toyota Tacoma for sale in New Brunswick – so set up a test drive today! We want you to know that there’s a reason the brand is recognized for being a cut above the competition – and no sooner than getting a chance to review the specs on the Tacoma does that become truer. With all the modern features and advanced Toyota technology, this is a truck that you’ll be proud to call your own. There’s no wrong way to get acquainted with the Toyota Tacoma, so walk in or set up an appointment whenever you’d like! How is it that the Tacoma has managed to captivate and inspire the industry in such a short period? 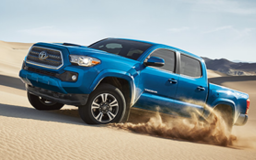 Could it be related to the fact that the Tacoma has been dutifully designed to make getting around on the road and off of it an easy and reliable process? Does it happen to be because the Tacoma has some of the most remarkable standard features on the market today? How about focusing on the amazing capabilities – from towing to customization possibilities – there’s always a good reason to love the Tacoma. We want you to look at the standards set here and know that you’re going to have a lot to work with when you drive a Tacoma. What with a towing capacity of up to 1,587 kg (3,500 lbs) on the 2.7-Litre 4-cylinder engine models. 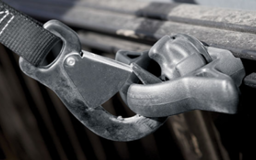 This provides you with 180 lb-ft of torque at 159 horsepower. How about changing it up to the 3.5-Litre 6-cylinder engine with a towing jump to 2,948 kg (6,500 lbs) and 278 horsepower. No matter what you’re after in your next truck – you’re going to find the resources to make your search easier at Bathurst Toyota! Join us today for more information. Choose the Tacoma in a variety of models – starting with the Tacoma 4×2 Access Cab with 6.1-inch touchscreen audio with voice recognition system, composite bed with tie-downs, backup camera, along with a seating capacity for 4 and a towing capacity of 1,590 kg (3,500 lbs). 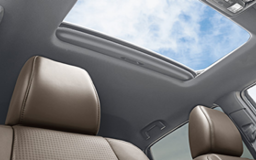 Whatever you’re looking for – Toyota has an answer for you. With practical payload capacity, take this Tacoma for a test drive today! Check out the 4×4 Access Cab SR+ with GoPro Mount, 5-speed manual transmission, 6-speaker system, removable locking tailgate, keyless entry, 6-foot composite cargo bed, and a number of other tools to make your life better. The 4×4 Access Cab SR5 continues to add more features, with the Access Cab V6 TRD Off-Road model bringing it together with the 3.5-Litre engine and TRD Off-Road Ally Wheels, heated sports seats, and the attitude you’ll be looking for in a new truck. When you drive a Tacoma you’re taking on the heir to a long history of fantastic Toyota truck design. We’ll wrap up the list of the Access Cab models with the V6 SR5 – a touch of the superior features, this one, with plenty of amazing features intent on keeping you moving forward. The Double Cab V6 TRD Sport challenges convention and contributes to your interior space as much as it does to your advanced features catalogue – from heated sport seats to power moonroof, wireless charging, blind spot monitoring and more – the Tacoma is a sure-fire winner. Next we have the 4×4 Double Cab V6 SR5 and the Limited models to provide drivers with the height of personality and the elements that make driving a Tacoma just a little bit more luxurious. 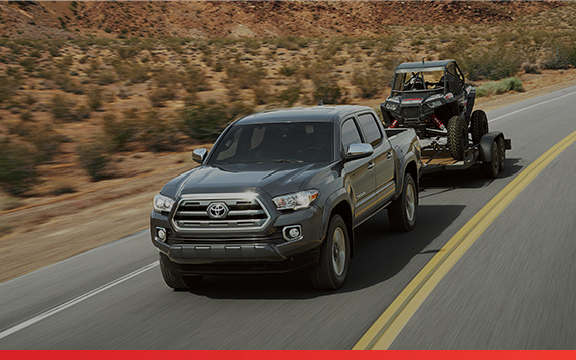 Of course, you’ll still have the power and the commitment of a truck that can get the tough jobs done – why not come down to our store today and let our team help you find the best Toyota Tacoma for sale in New Brunswick? We’re looking forward to seeing you.